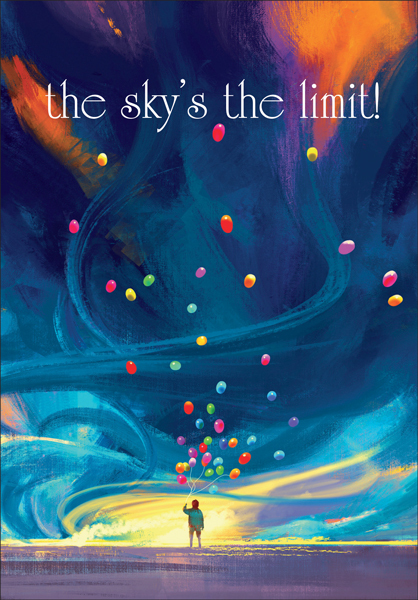 Business Greeting Cards | Shop Greeting Cards | it takes two, inc. 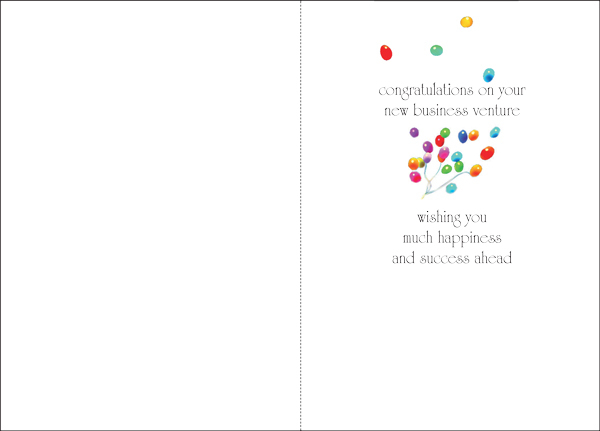 Celebrate a new business with these congratulations cards from it takes two. Front: the sky's the limit!